the amazing Haddon Hall in Derbyshire. 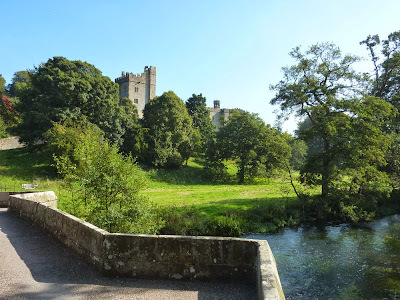 Haddon Hall on the banks of the River Wye just a few miles from the popular town of Bakewell is probably the very finest example of a medieval manor house not just in Derbyshire but possibly anywhere in the UK. We were thrilled to discover this amazing jewel of a house when we visited the Peak District National Park recently. 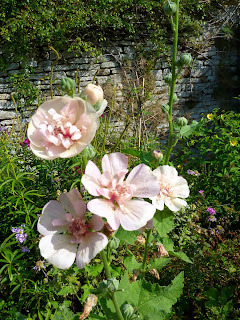 Between us we took so many photographs, I'd like to share some of them with you over the next few posts. 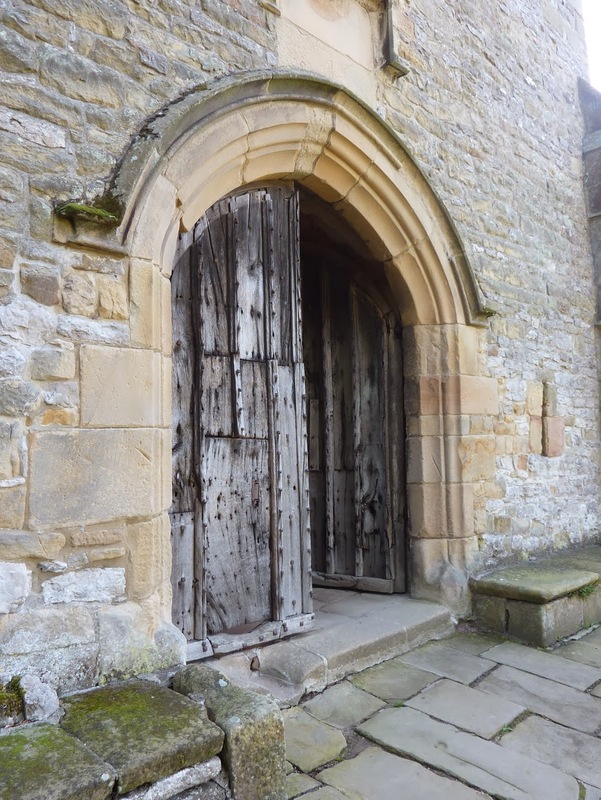 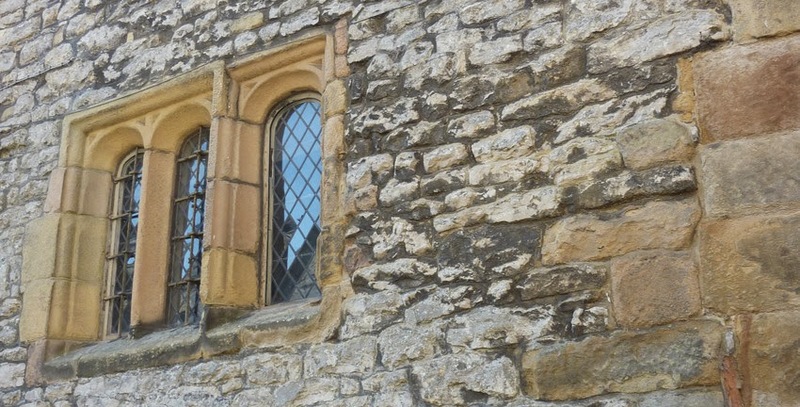 The first owner of the Hall, almost 900 years ago, was one "Avenell of Haddon" (1103-1114), the Hall is currently the home of Lord Edward Manners. 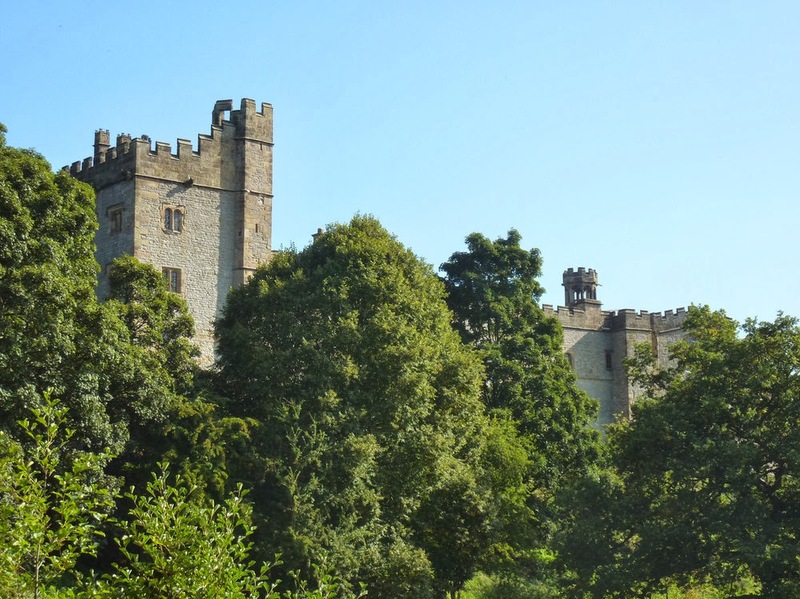 Lord Edward is a direct descendant of John Henry, 9th Duke of Rutland, who in the early 1920's began the massive restoration of Haddon after 200 years of neglect. 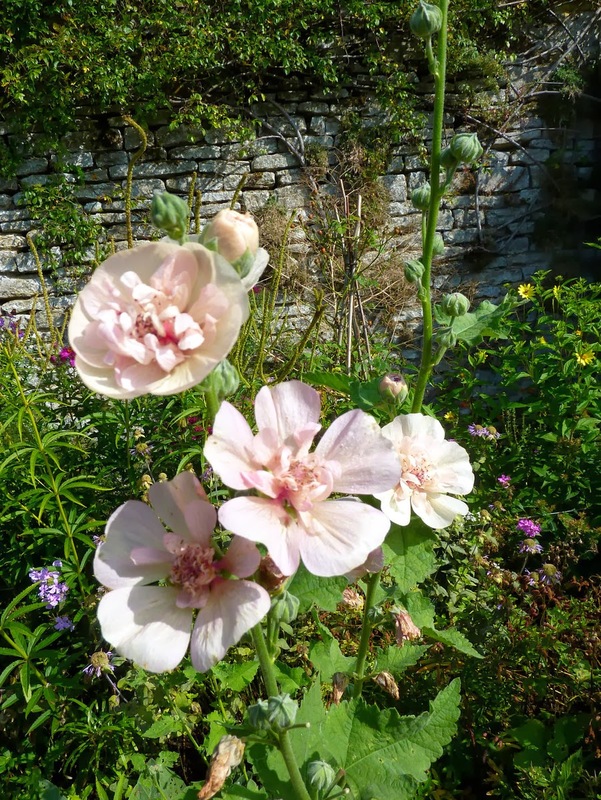 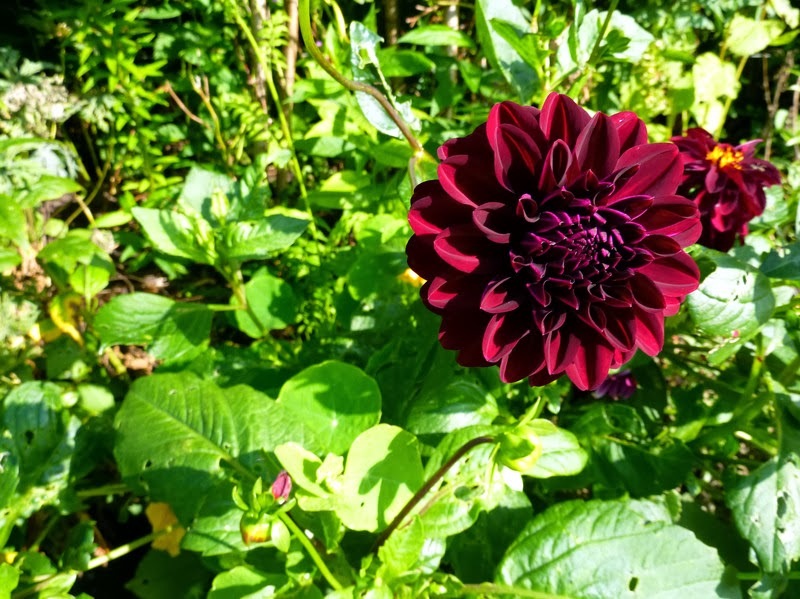 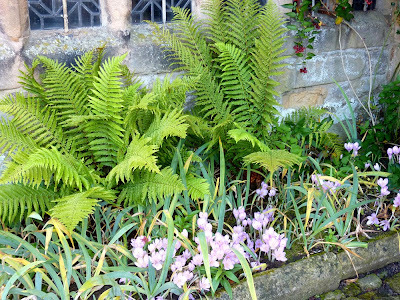 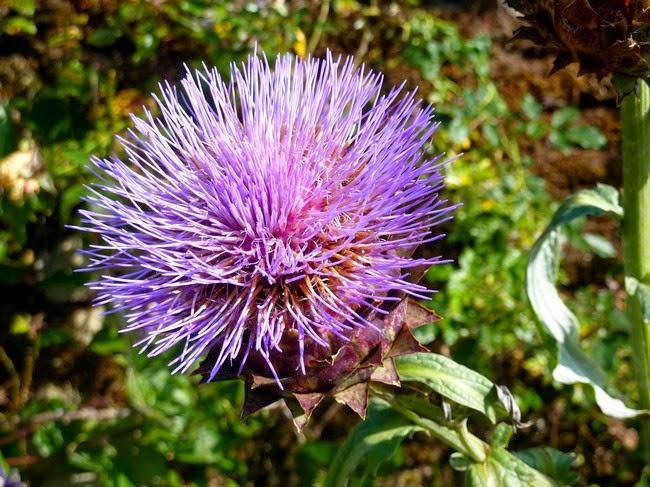 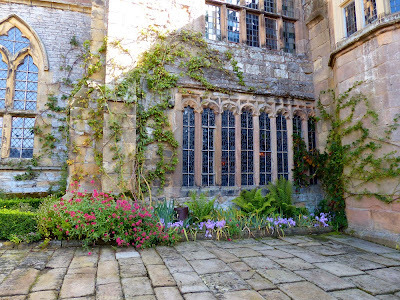 In this post you'll see some of the wonderful architecture, ancient doors and windows, and despite it's decline with the advent of Autumn - the garden, and some of the flowers that were still adding even more beauty to the surroundings. 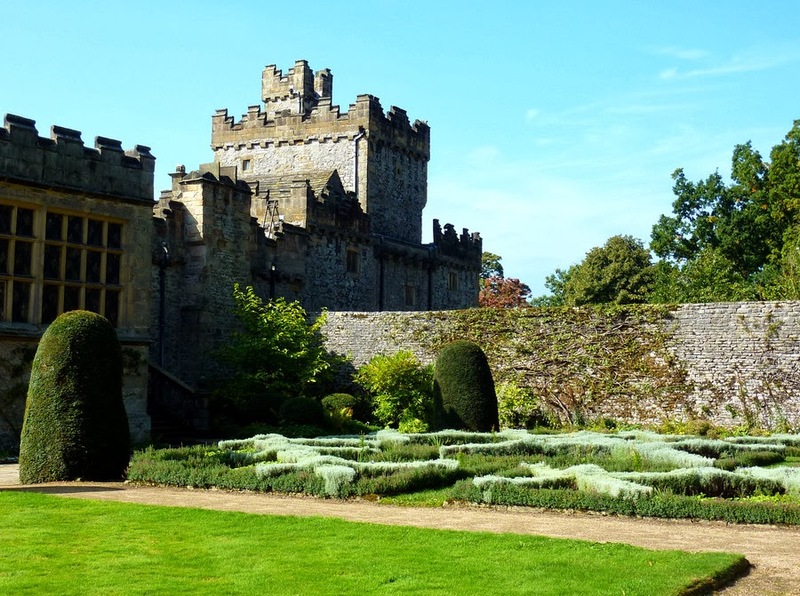 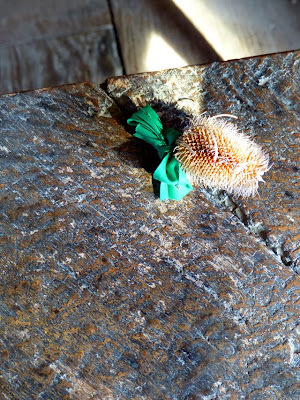 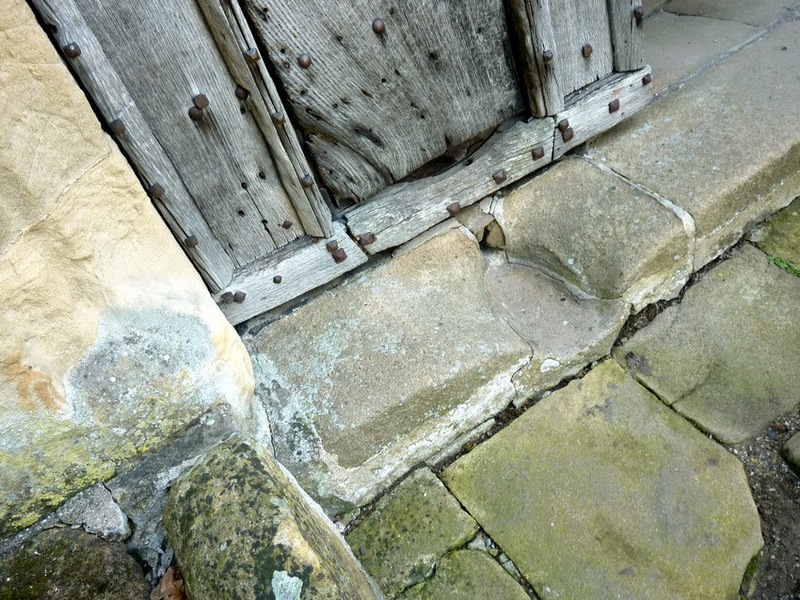 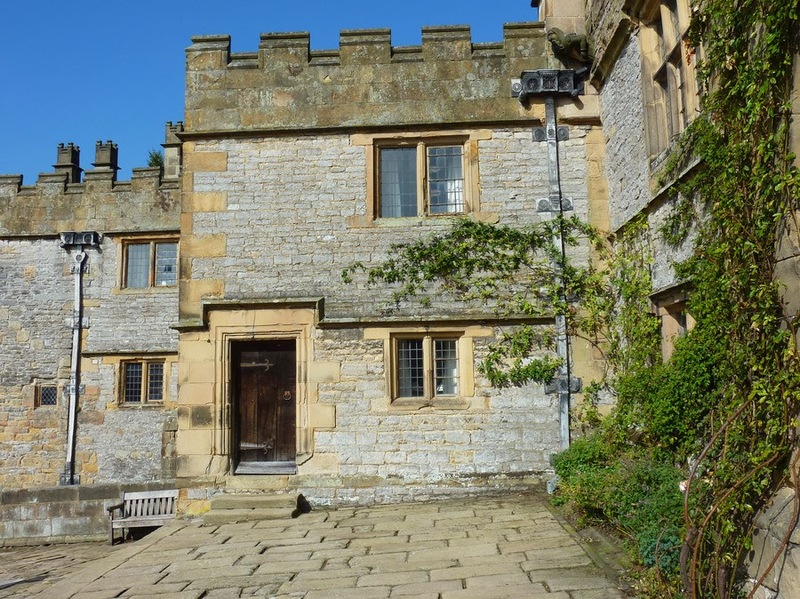 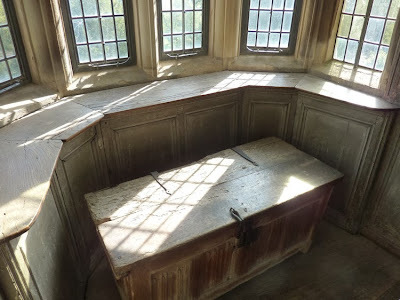 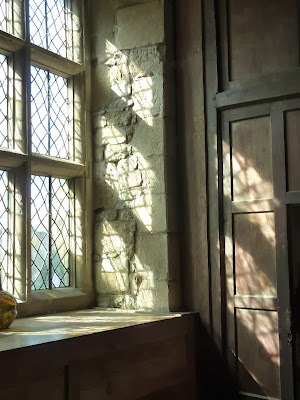 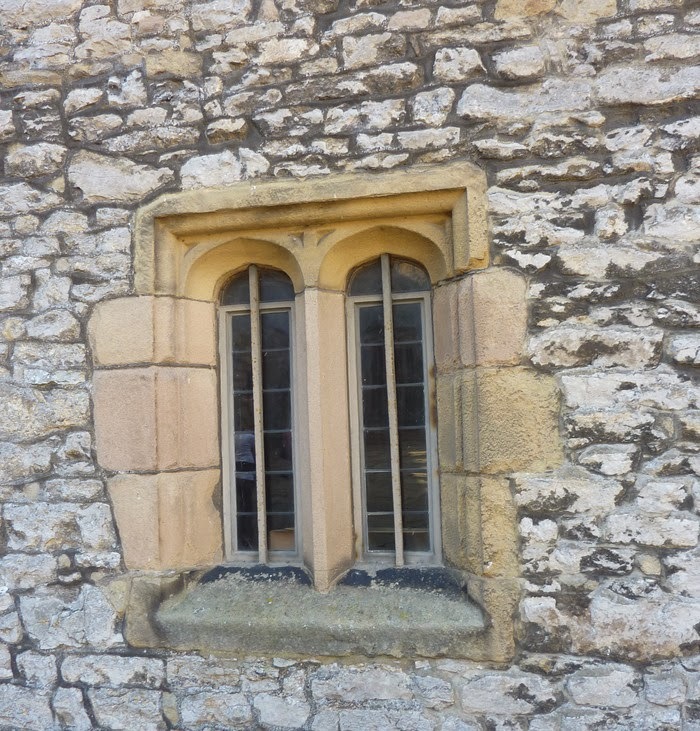 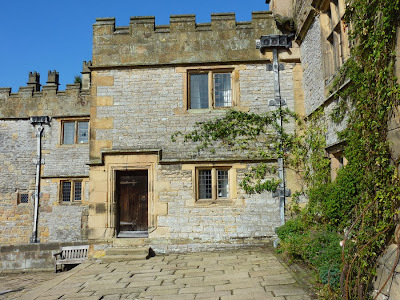 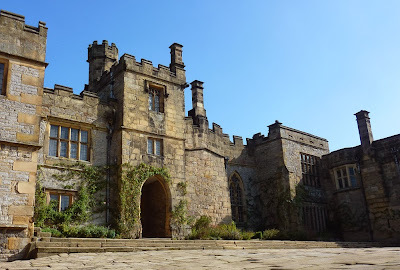 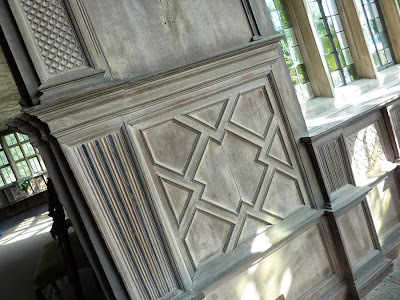 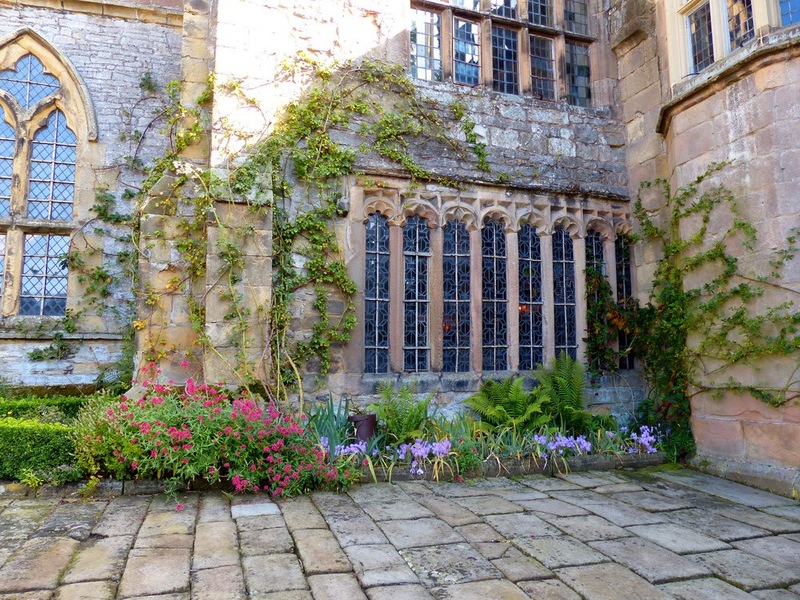 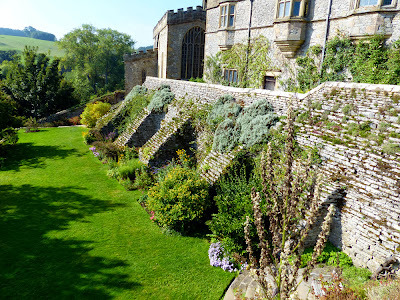 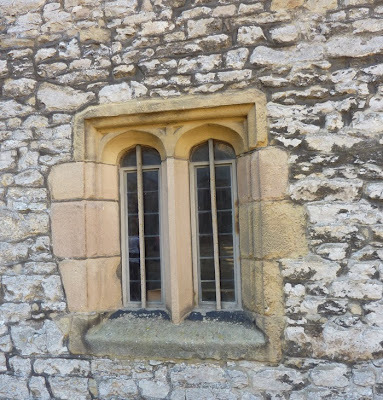 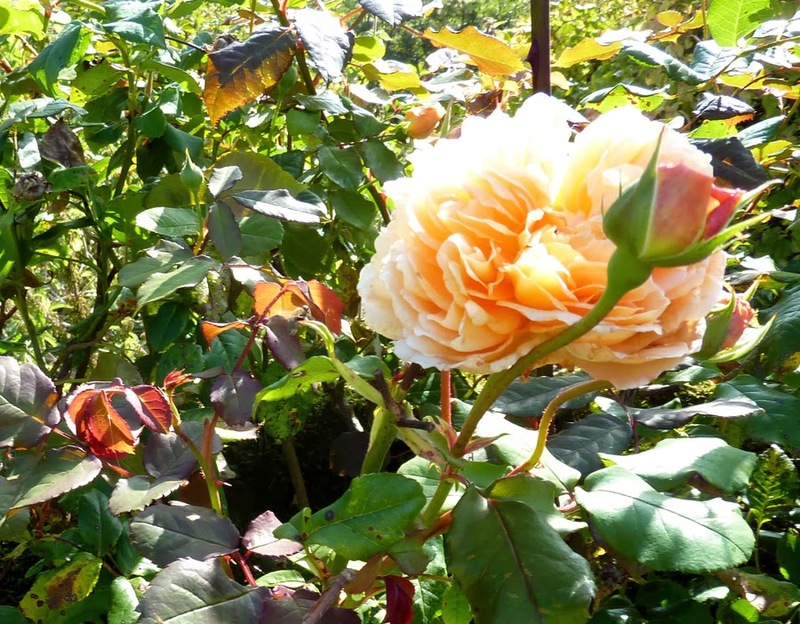 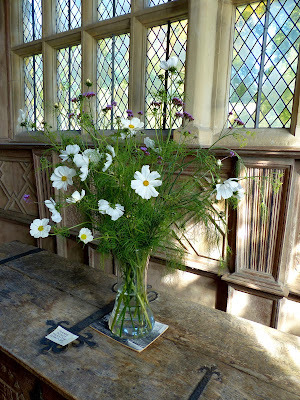 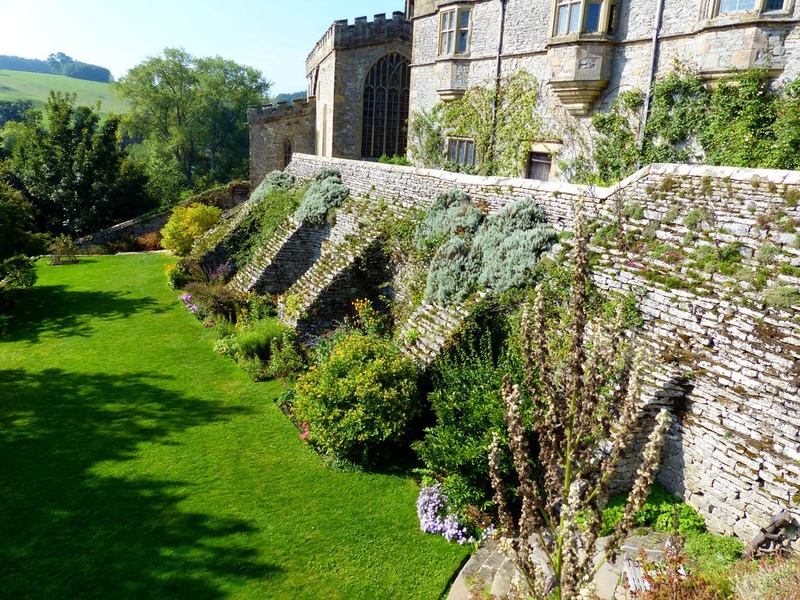 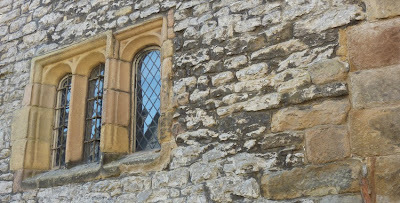 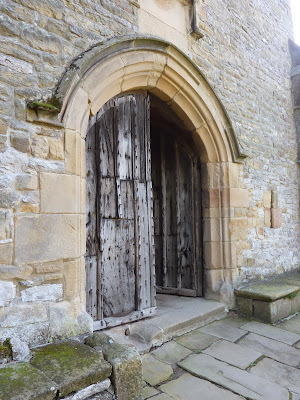 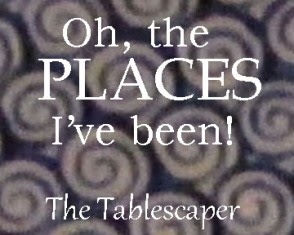 To really experience Haddon (albeit virtually) I really think you would enjoy visiting the website here: Haddon Hall. 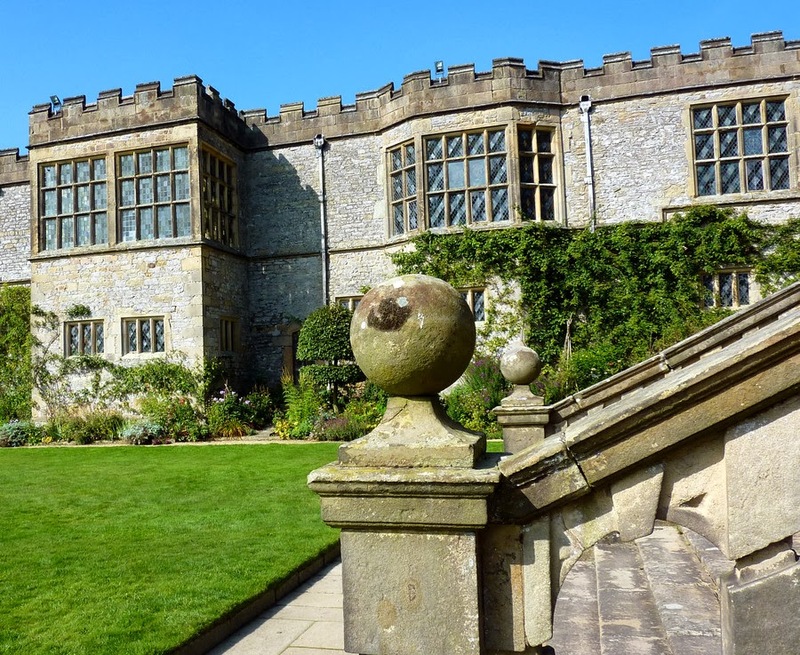 It has a fascinating history and you may well recognize parts of it as Haddon was one of the locations used during the filming of "Pride & Prejudice" and "The Other Boleyn Girl".